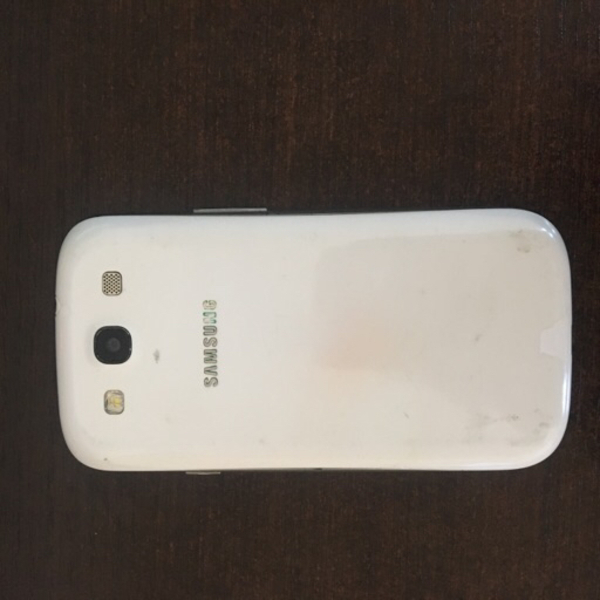 Samsung Galaxy S3. 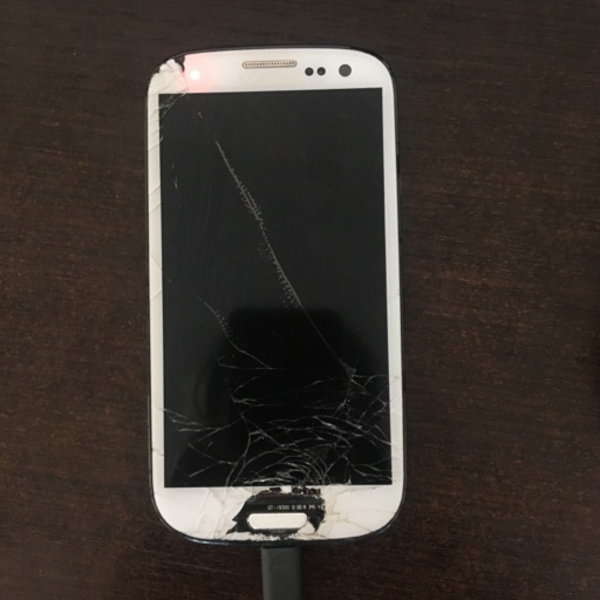 Screen is cracked. 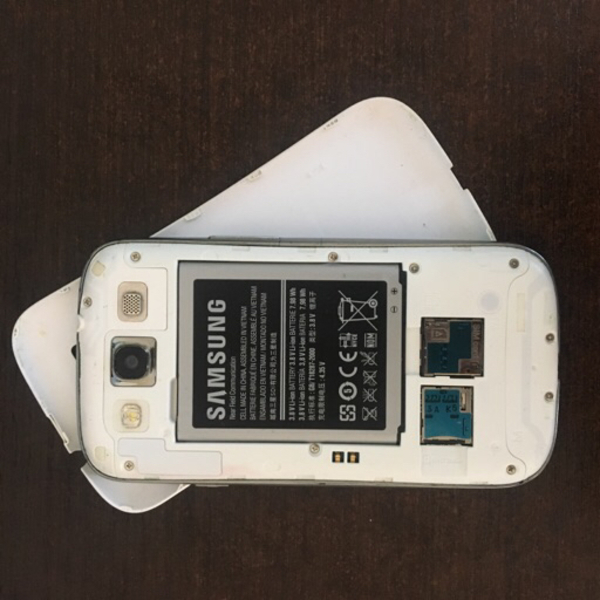 Phone charges and indicator lights turn on but screen is blank. Consider it as NOT working. When turning on, sound works. Phone looks original as far as I can tell. Selling as scrap.